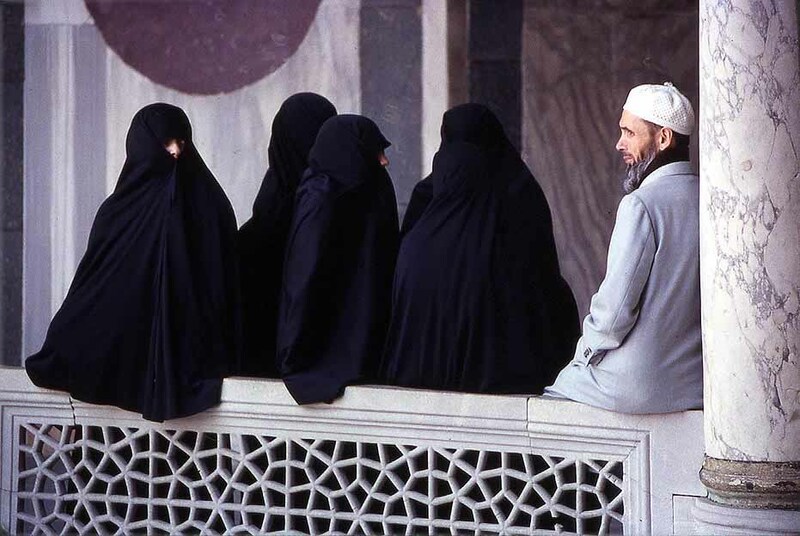 Polygamy is not encouraged in Islam and is an exception and not a Rule. It is for the maulvis and Muslim men to ensure that they do not abuse the Quranic injunctions to justify the heinously patriarchal act of polygamy in self-interest, the court observed. Gujarat High Court held that a Muslim cannot be prosecuted be prosecuted for Bigamy [S.494 IPC] in the absence of a Uniform Civil Code. The Court, after going through various Quranic verses and Islamic texts, has opined that bigamous Muslim men misinterpret and misuse their sacred texts to their advantage. Justice J.B Pardiwala made these observations in an order in a Criminal Miscellaneous petition filed by a Muslim man accused of Bigamy and said “On the basis of modern, progressive thinking, India must shun the practice and establish a uniform civil code”. However, the court, in this case, held that the petitioner, a Muslim, could not be prosecuted under Section 494 of Indian Penal Code. The Court also observed that there is a historical reason why earlier Polygamy was allowed for Muslims. “There was a time in history when a large number of women were widowed and children were orphaned in primitive tribal tussles in Arab. The Muslims suffered heavy casualties in defending the nascent Islamic community in Medina. It was under such circumstances that the Quran allowed conditional polygyny to protect orphans and their mothers from an exploitative society”. The court added that “Today there are no tribes killing each other and making women widows and children orphans". The court observed that the marriage laws other than those of the Muslims, now in force in the country, prohibit bigamy and treat a bigamous marriage as void. It also opined that time has come to shun the practise of bigamy and to introduce a Uniform civil code and said “ Polygamy and the unilateral talaq without the wife's consent offends Article 14 and Article 15 - If the State tolerates this law, it becomes an accomplice in the discrimination of the female, which is illegal under its own laws.” The Court also said that the legislature has not taken care till this date to prevent the misuse of the polygamy concept among Muslims. The court, however, added that the Polygamy is becoming less popular these days and said. “In view of the above and in the absence of any uniform Civil Code, I find merit in the submissions of the learned amicus that the expression “marries in any case in which, such marriage is void by reason of its taking place during the life of such husband or wife” merely means that the person who marries a second time during the life of his or her first spouse would be punished under Section 494 of the IPC, only if such second marriage is not recognized by the Personal Law, by which he or she is governed. The section does not require that the second marriage with the person concerned must, otherwise, be valid according to law” Hence the Court quashed the charge under Section 494 IPC against the Petitioner. 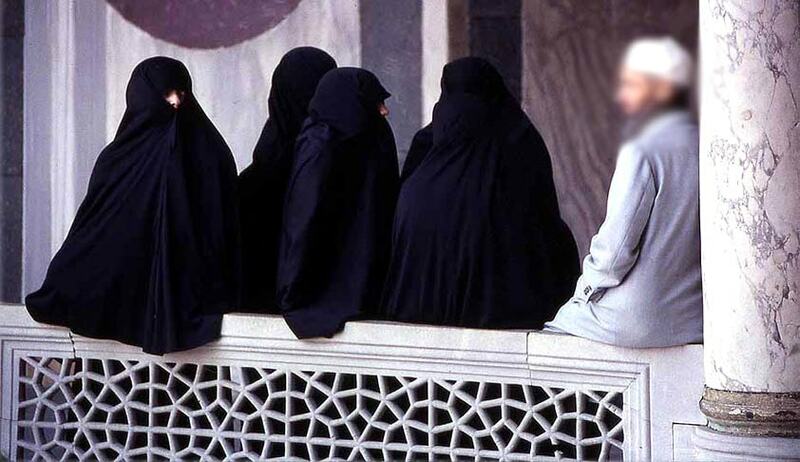 Recently Supreme Court asked the Government to implement Uniform Civil Code. “There is total confusion. We should work on the Uniform Civil Code. What happened to it? If you (government) want to do it then you should do it. Why don’t you frame and implement it,” a bench headed by Justice Vikramajit Sen asked the counsel representing the central government.